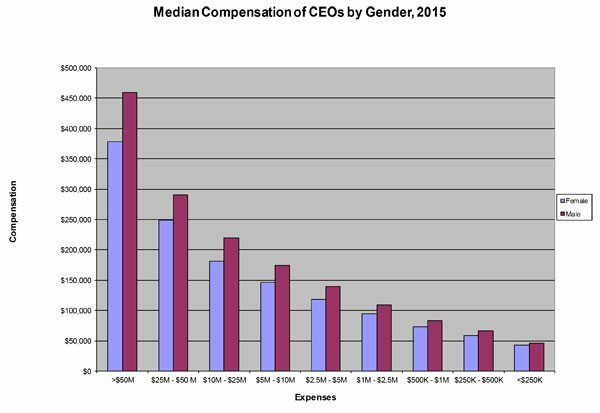 High and Low Pay Fields for Nonprofit CEOs, and the Woman Problem: GuideStar’s 2017 Compensation Study Is Out! The IRS requires nonprofits to compensate their CEOs at a rate that’s reasonable and not excessive. (As is usual for such guidance, the directive’s a bit vague.) You’re also required to document how your board arrived at the compensation of your top execs. Some big organizations hire a consultant to provide a formalized process, but most organizations have no need to do so. Determining what’s both “fair” and “reasonable” simply requires access to data for comparison, and luckily, that information is increasingly available. Many nonprofits find a visit to GuideStar invaluable as they scan 990s to look at the leadership compensation of comparable organizations in areas where costs of living are similar. Such visits can never serve up a ready-made salary, but given the right amount of research, they can alert the board when a salary is extraordinarily low or high relative to its nonprofit peers. 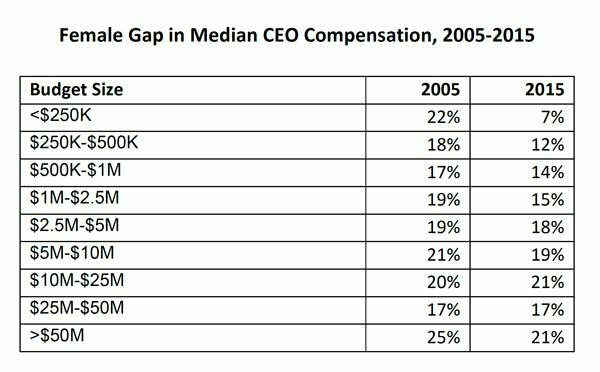 But GuideStar also provides a more in-depth resource: Each year, Chuck McLean leads its annual compensation study, which provides the average compensation not just for the position of CEO, but also for other leadership positions in different types of organizations. Salaries are laid out state by state and sorted by field of work—an enormously influential variable. From this starting point, you can determine whether your salary schedule lies in a range that exhibits reasonableness and integrity. As you can see below, one of the biggest variables is sheer size. Quite simply, most CEO salaries rise with the budget size of the organization. 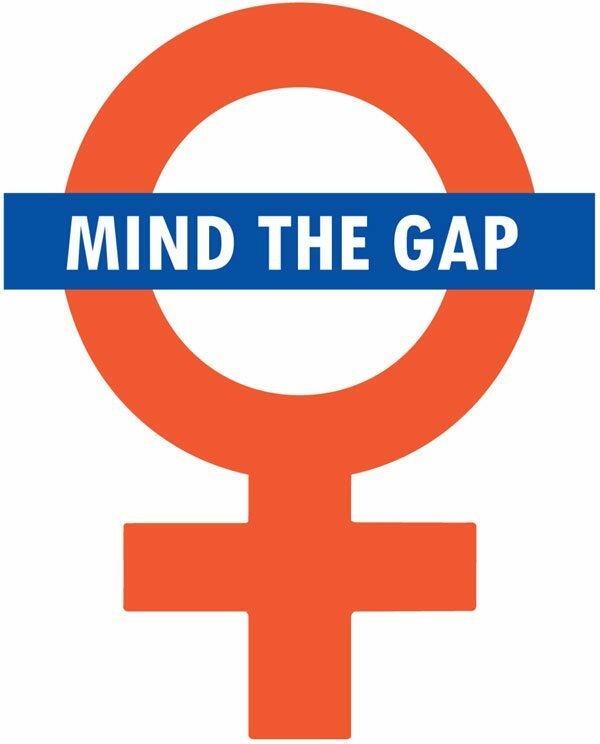 But, for women, there is a catch: The gap between the salaries of female and male CEOs is quite a bit wider at those nonprofits with larger budgets than at those with less deep pockets. The board should arrange for an “independent body” (which means that the person receiving the compensation should not be part of the review process) to conduct a “comparability review.” Many nonprofits task a “compensation committee,” or use their executive committee, or another sub-group/task force of board members, for this purpose. The independent body should take a look at “comparable” salary and benefits data, such as data available from salary and benefit surveys, to learn what nonprofit employers with similar missions, and of a similar budget size, that are located in the same, or a similar geographic region, pay their senior leaders. The board/independent body that is conducting the review should document who was involved, (and their “independence,” i.e., that they do not receive compensation from the nonprofit) and the process used to conduct the review, as well as the disposition of the full board’s decision to approve the executive director’s compensation (minutes of a meeting are fine for this). The documentation should demonstrate that the board took the comparable data into consideration when it approved the compensation. In many organizations, these considerations are no small matter. Good executives and boards often work hand-in-glove on major decisions, so for boards to take up compensation questions at arm’s length can feel odd and like a break in the relationship. Still, it’s critical to honor the integrity of the process. 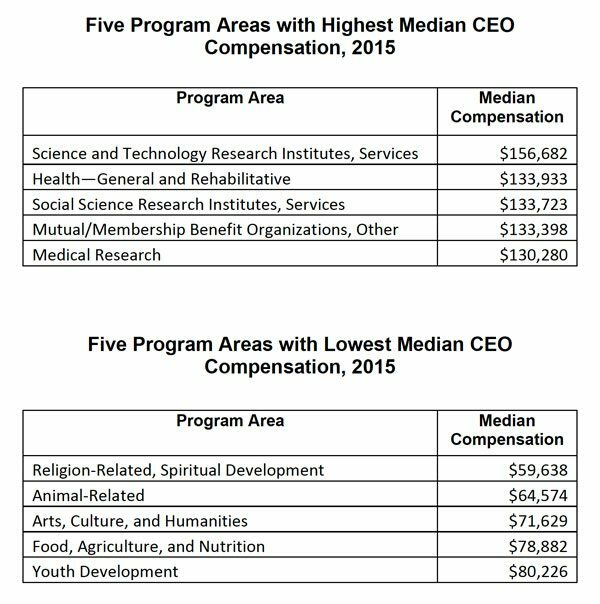 For other articles on nonprofit CEO compensation, readers can look here. Two leading data providers—one focused on nonprofits, the other on philanthropy—announce they have now joined forces. The combined entity will have a budget of close to $40 million and will be a more dominant data source for the civil sector.